3) Can’t see our emails? Check your junk box! We will keep you up to date with the latest offers here on our website and also via occasional emails. 10% off beer all the live long week! 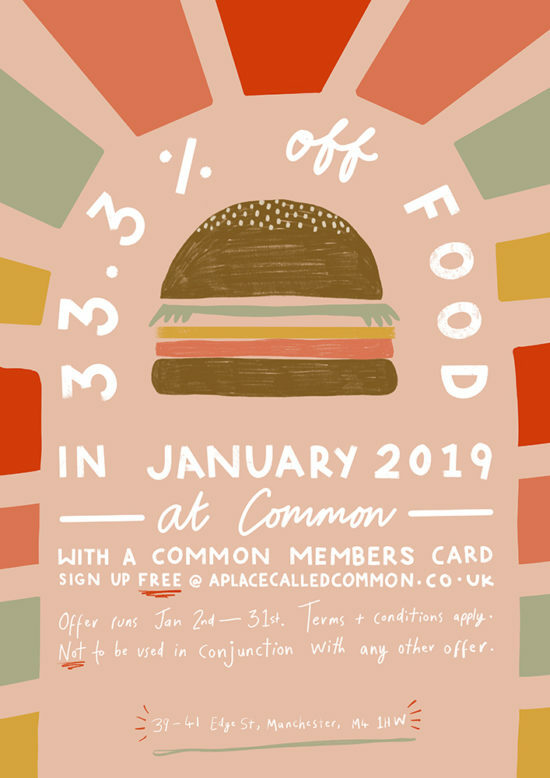 A THIRD OFF THE PRICE OF FOOD with your Common members card. Valid at all times during January 2019 STARTING 2nd January. 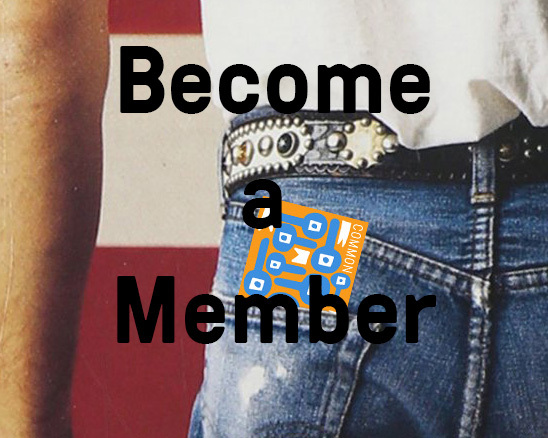 Show your members card at the bar to get that sweet sweet discount. Terms and conditions apply. Not to be used in conjunction with any other food offers. Discount applies to full price food menu items only.